Dominion Student registrar, Guy's Hospital, London 1947 - 1948. 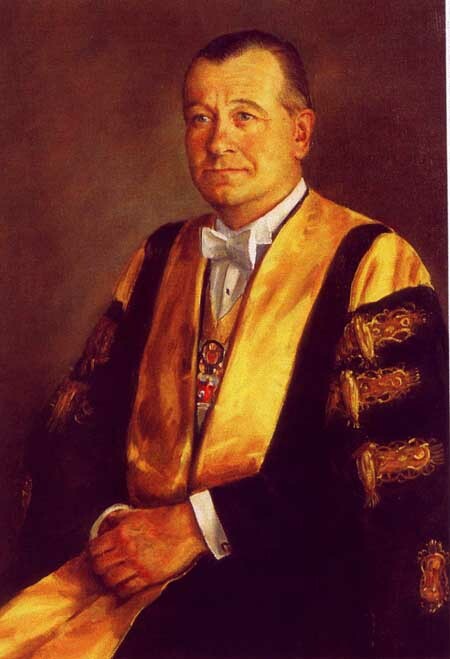 Mentors were Hedley Atkins (later Sir Hedley, PRCS), Grant Massie, Sammy Wass, and Lord Brock. During this time, completed a course at St Marks Hospital, studying with Drs Gabriel and Norton Morgan. Resident Surgeon, Barnett General Hospital 1949, when he was responsible for all acute surgery and fractures. Visiting Surgeon, Wellington Hospital 1950 - 1980. Initially junior to Rolland O'Regan, and often worked with Eardley Button, assisting with early thoracic surgery. Honorary Postgraduate Tutor in Surgery, Wellington Hospital, for 20 years.